Mad News Blog and TheRinseOnline.com come together to bring forth Tea & Biscuits, a podcast covering news, entertainment and everything in between. 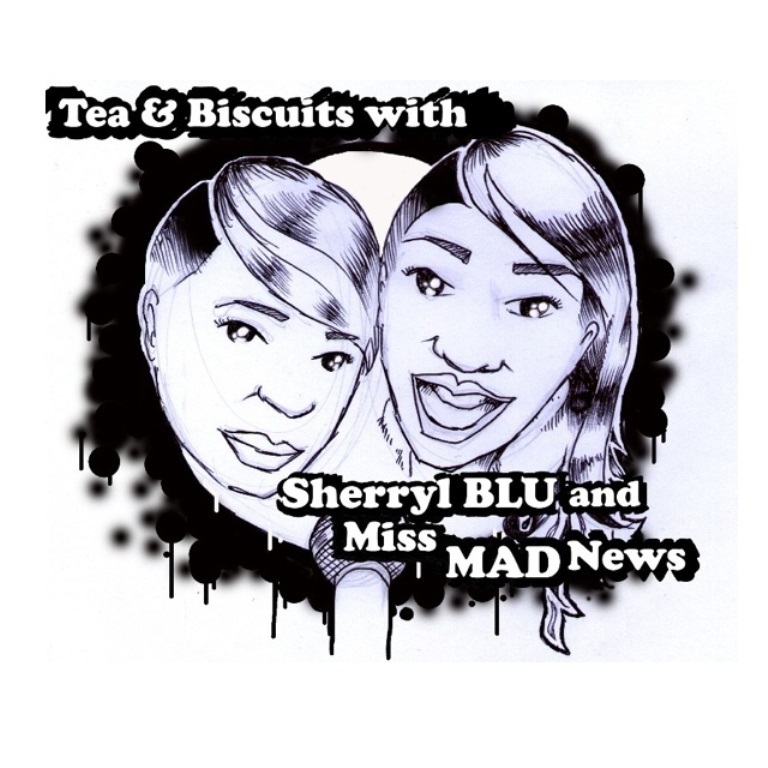 Hosted by Sherryl Blu and Janice Miss Mad News, expect raw but candid conversation from two British ladies that have a lot to say about everything! CLICK HERE to listen to all of our episodes.